PayneWest Insurance began 2016 with expansion in markets that previously had colleagues working from home offices. On January1st, 2016 they opened an office in Pocatello, Idaho joining the other Idaho offices– Coeur D’Alene and Boise. They also opened a new office location in Beaverton, Oregon, joining the nine other Oregon locations. This additional presence aims to serve clients in both markets. 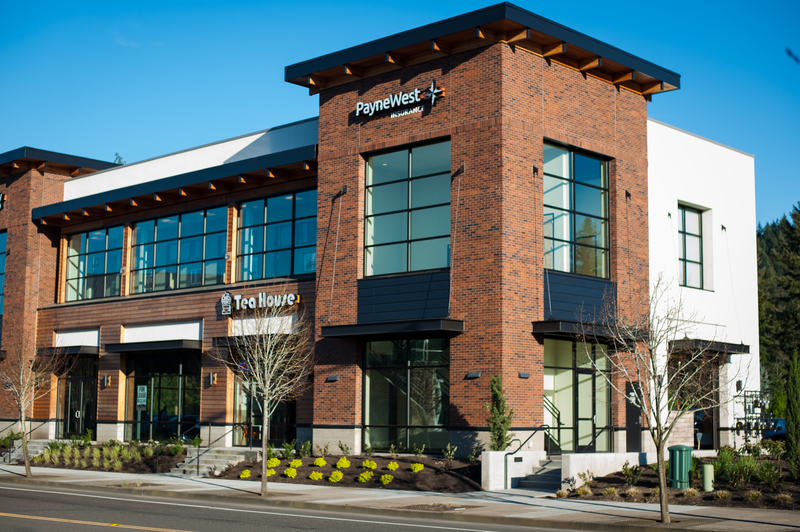 The new Beaverton office location opened for official business in March 2016 where 13 PayneWest colleagues stand ready to serve the community with their insurance needs, just as we have done prior to opening their physical location. 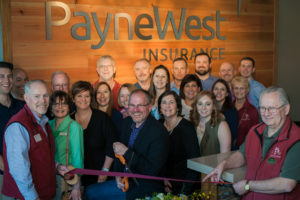 PayneWest’s growth continued as they successfully completed the acquisition of Wells Fargo Insurance’s operations in Yakima and Wenatchee, Washington, on April 1st. The acquisition helps solidify the company’s expertise in two key Yakima-area industries- agriculture and transportation.